Prema founded Genesis PR in November 1992 when the public relations industry was at a nascent stage. Since then, she has expanded the services of the company, identifying and addressing the evolving needs of the industry. In line with this, Prema set the course for a speakers’ bureau in 2013 to bridge the gap in knowledge-sharing and development programmes in the business world. She built a team with the expertise and network to reach out to a strong base of motivational speakers and influencers, who could offer their external viewpoints and expertise across different industries and for varying business needs. Thus, The Outstanding Speakers’ Bureau was born. With almost 27 years in the communication industry, Prema has a strong network of thought leaders across various sectors, and an innate knowledge of the trends shaping the dynamics of conversations in the industry. She guides the team with her experience and her insights, and inspires with her relentless quest for pushing boundaries. 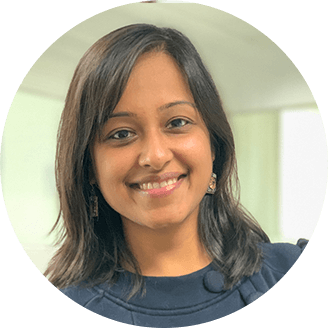 In her two decades of experience, Nupur has worked with a technology publication, run her own content management venture, led the content team at Genesis BCW and today, leads the firm’s marketing communications. She advises the content team at TOSB on how best to leverage the vast repository of speaker knowledge we have, and position TOSB as a unique solution provider for businesses. 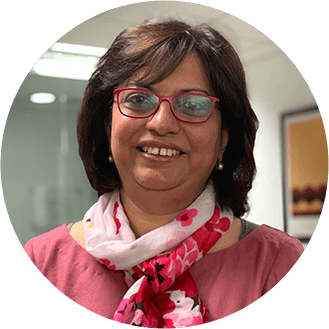 Kriti is the strategic mentor and advisor for TOSB, with over two decades of experience in finance, compliance and business management. With her in-depth understanding of the business landscape, she guides and supervises the teams in their pursuit of growth. Kriti also conceptualises, implements and manages strategic projects and growth drivers for TOSB as a business enabler for profitable growth. Before joining Genesis BCW, where she is the Chief Financial and Compliance Officer and part of the India Management Team, Kriti was Assistant Manager of Finance and Accounts at Max Ateev. She has also worked at PricewaterhouseCoopers, where she was responsible for various audit, taxation, and compliance related matters. One of her many talents is a beautiful voice that often acts as an ice breaker. 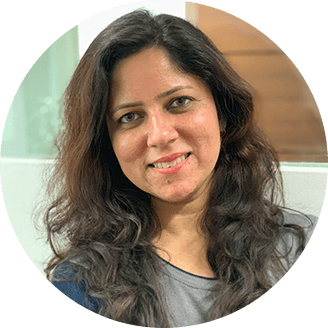 With over 14 years of experience in Sales and Marketing, and nine exclusively working with speaker bureaus, Shreya leads the charge at TOSB as Business Head. A people’s person with a great intuition about business and leadership needs, she counsels clients on how to tap into the most relevant conversations in their industry. 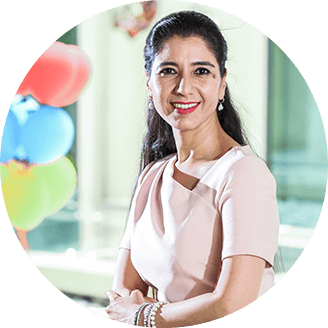 Shreya draws on her years of experience, working closely with business leaders and industry-wide speakers, to match clients with the relevant experts that will deliver lasting impact. Her focus areas also include building strategic partnerships with other forums to build content and new opportunities for speaker collaborations. In her free time, Shreya is a movie buff and loves to read fiction, a hobby that has built quite an active imagination! Pritha joined TOSB right out of college, as an account executive, and today she leads operations and logistics for the bureau. Her penchant for organization and multitasking ensure smooth running and coordination of every aspect of TOSB’s operations – including speaker empanelment, engagements, events, contracts and much more. A number wizard with an eye for detail, Pritha’s many talents include an angelic voice, which was featured on music shows when she was just nine years old! And her crowning glory is the album she recorded at the ripe age of nine. The queen of networking at TOSB, Parul’s strength is in reaching out to new clients and bringing our services to more people. Always on and approachable, she works relentlessly to build lasting relationships with clients, ensuring their needs are met efficiently and promptly. 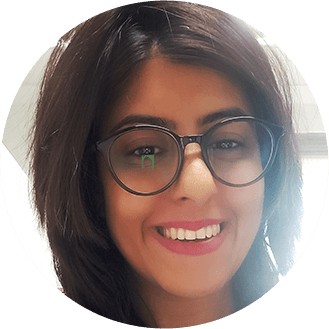 Parul brings a diverse mix of skills and experience to the team, having worked in Public Relations, Integrated Marketing, Branding, and Influencer Engagement, across fashion, retail and lifestyle brands. A weekend photographer and occasional choreographer, she loves meeting new people. Cheerful and easy to approach, Spriha focuses on Sales and Client Servicing for TOSB. 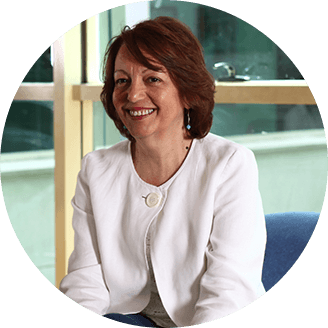 She has a robust knowledge of industry-wide speakers – a great resource, especially for quick and last-minute engagements. 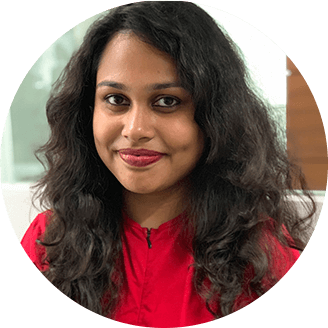 With over 10 years in media and journalism, as a features writer, Spriha has a strong foothold in communication and is great at building content and agendas for speaker engagements. In her free time, she loves to read and write short stories. 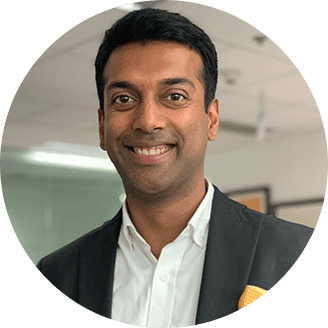 Danish worked in media for over a decade as a voice over artist, radio presenter and journalist, before bringing his audience insights to TOSB. 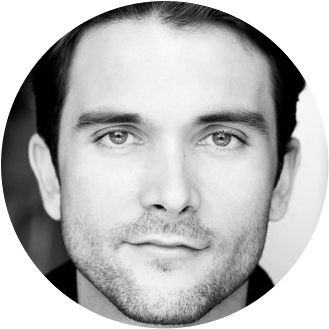 He draws on his experience to help clients catch the pulse of their audience and build interactions that meet their needs. Besides Sales, Danish works towards building new partnerships for the bureau, and is known for his strong connections with bureaucrats and politicians; as well as his keen knowledge of geo politics, history and economy. 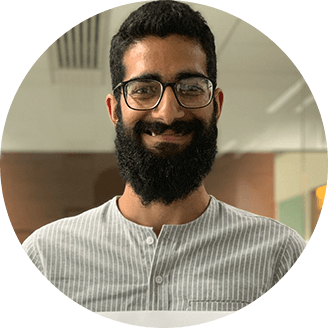 Sharan Gulati heads the digital business of TOSB, having previously worked at an online music magazine and events company. He brings a wealth of social, digital and on-ground experience to bring alive TOSB’s communication campaigns. A football fanatic, musician and indie movie lover, he spends his weekend on a football field, a cafe or on the couch. 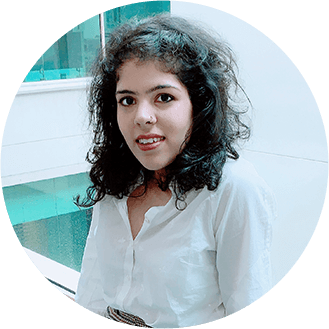 Akanksha is a writer and content specialist who loves to work on the crossroads of storytelling, media and creative expression. This has led her to various roles over the last 8 years, planning and executing communication campaigns for a variety of sectors. At TOSB, she leads the communication mandate with content that brings alive the stories of our speakers and fosters knowledge sharing.